The Tidwell & Hilburn Insurance Agency can trace it’s roots back to 1920 when the Sam Chandler Agency first opened it’s doors in historic Macon, GA. Twenty four years later, the Dan Tidwell Agency was formed and in 2006, the agency name was changed to Tidwell & Hilburn Insurance to reflect current ownership. With over 90 years in business, Tidwell & Hilburn is one of the oldest and most trusted agencies in Middle Georgia. Tidwell & Hilburn prides itself on the long-term relationships developed both with insurance customers and with companies. 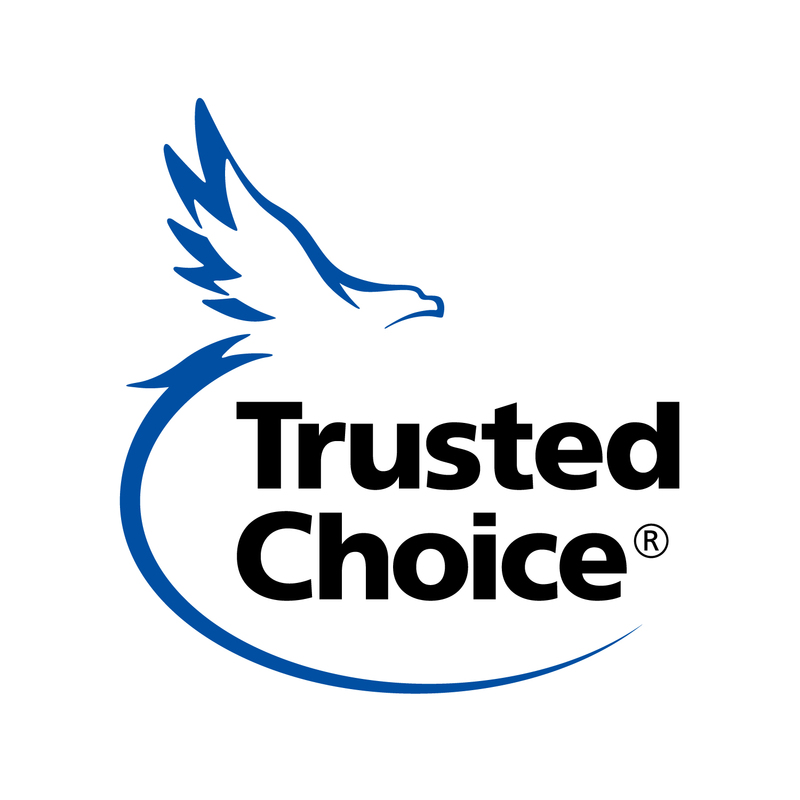 We are a member of the IIAA (Independent Insurance Agents of America) and also a member of Trusted Choice. We are committed to various charities and non-profit organizations in the community and continuously strive to stay amongst the top independent agencies in the Georgia.